Thank you for what you do! We are new to birding and this is so incredibly helpful! I’ll be out in the morning looking for new arrivals. 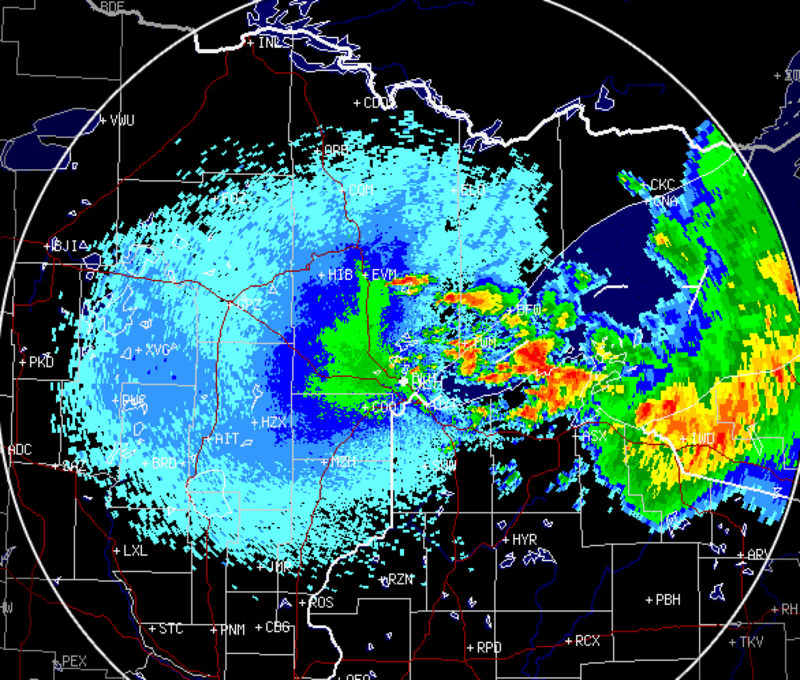 Looks like a good night shaping up on the Duluth radar. Found a stunned window strike Tennessee Warbler this afternoon. There weren’t many warblers around Grand Rapids, but new arrivals included Horned Larks, American Pipits, and Lapland Longspurs. Fall sparrows like White-crowned and Lincoln’s are picking up a little.